There are not so many features spy applications can surprise us with. Usually, all the features are very similar with slight differences. But geofencing made a whole revolution among spy apps and GPS location trackers. It was totally groundbreaking that made it possible to control any target remotely with the maximum effectiveness. When a person you spy on crosses the geofencing border you get an alert signal. Just imagine how useful this feature will be for you as a parent. When your child goes somewhere after the school, you can be just absolutely cool with that as you know for sure that your son or daughter would not go anywhere without you knowing that. But what’s about business use? How can we use it for our business to grow and stay on top? Well, the first purpose that comes to mind is the control over your employees. If you provide your staff with any corporate devices such as smartphones and tablets, you need to be sure those gadgets are not used outside your office. And geo-fencing is the best way to set that type of control. As soon as an employee decides to take his office gadget home, you or the security of your office will stop him. 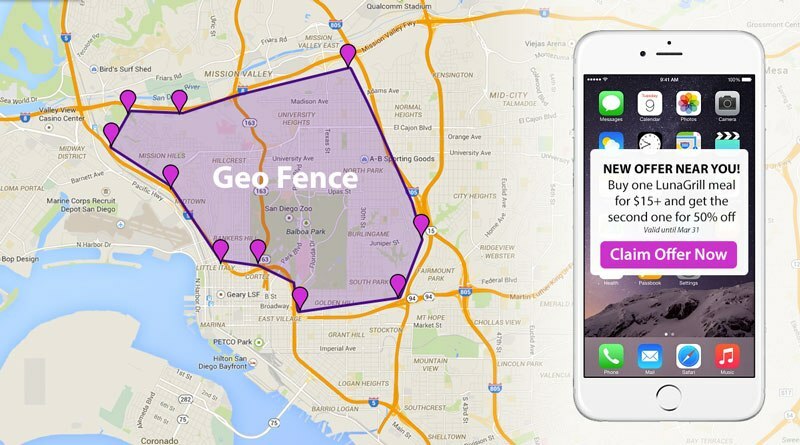 But, of course, the potential of geofencing is almost endless, and here we will tell you more about the most widespread of them. In various official geofencing definitions you will meet various purposes of the feature and ways to install it on your system. 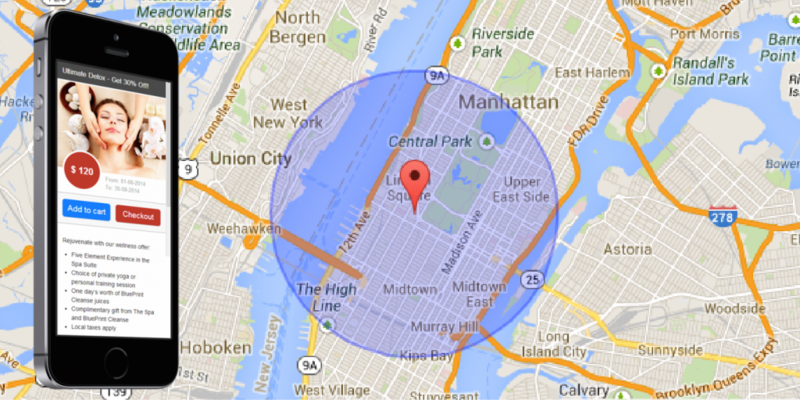 Here we gathered the most useful tips about geofencing areas of use. Yes, probably, you didn’t think about that area of use in the first place. But geofencing made the entire management process more confident and accurate. Managers can easily track company’s trucks more effectively and update the location in real-time mode. Drivers do not need to use their own phones for the geofencing system. They have their corporate smartphones or even built-in GPS systems in their trucks. While GPS location tracker tells the operator where the truck actually is at the moment, geofencing alerts every time a driver leaves the correct road. It is very easy to set as knowing the route of each truck managers can set up geo-fencing to keep all vehicles on the right path all the way. HR specialists have lots of various tasks these days. Modern HR manager deals with more than just a usual management we all used to. But modern technologies, fortunately, develop as fast as new professions and tasks and geofencing is the one more step to the future. While simple spy apps always helped HRs to deal with information leaking and other stealing issues, geo-fencing helps them to control even physical property of the company they work in. Just imagine a mad employee just got fired. He decides to steal everything he can from a toilet paper and pen to his smartphone the company gave him. Well, it is possible he would manage to steal some pens and toilet paper, but there is no chance for him to carry any device with a geofence on board out of the office. It is impossible! Well, if you have any experience with law enforcement, you understand all the benefits of geofencing very fast. For all the rest we will explain few simple things. What would you do with someone who is on a strict house arrest or on parole? Well, you try to control the person, right? And modern criminals should get modern law enforcement. Geo-fence is the right feature for that reason. Ankle bracelets are the invention that uses geo-fencing directly and sends alerts every time a targeted person leaves the allowed area. And, of course, we can’t miss a mention about parents and family protection issues. Parents use spy apps and geofencing all over the world, and those programs are extremely popular among them. First, they just hacked their kids’ phones to block and inappropriate content and read all the messages. Then GPS tracking came to the game and changed it a lot. What can be better than a real-time updating system with an accurate spot on a map of your child’s location? Well, there is something that is even cooler! Of course, it is geofencing. This feature alerts every time a kid leaves his or her safe zone. You want your son or daughter not to leave your neighborhood? Geofence is the thing you should try with no doubt. Even if your kid likes to sneak out from your house at night to meet with friends, you will stop it before he or she steps out of your front door. Just set a geofence around your house on the map, and your kid will never make a step without you knowing that. These are just a few of a great number of programs you may try. Just read some reviews about various programs and check out some testimonials from real users. If you are looking for a spy app with a great list of capabilities, geo-fencing should be included with no doubt. Just try it once, and you will love it immediately. This is the direct step into the future full of calmness and confidence. That everyone you love is in safe and protected.